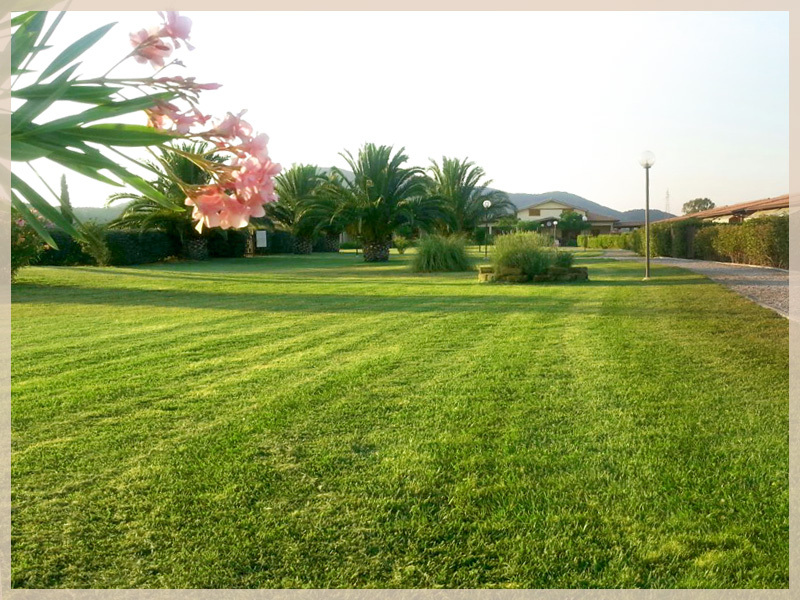 Residence Castiglione della Pescaia Cernaia is a privileged place for your holidays with your friends’ pets. The walled gardens of the apartments allow a holiday in complete freedom for you and your 4-legged friends. In addition, the countryside surrounding the Residence will be the ideal place for racing outdoors. 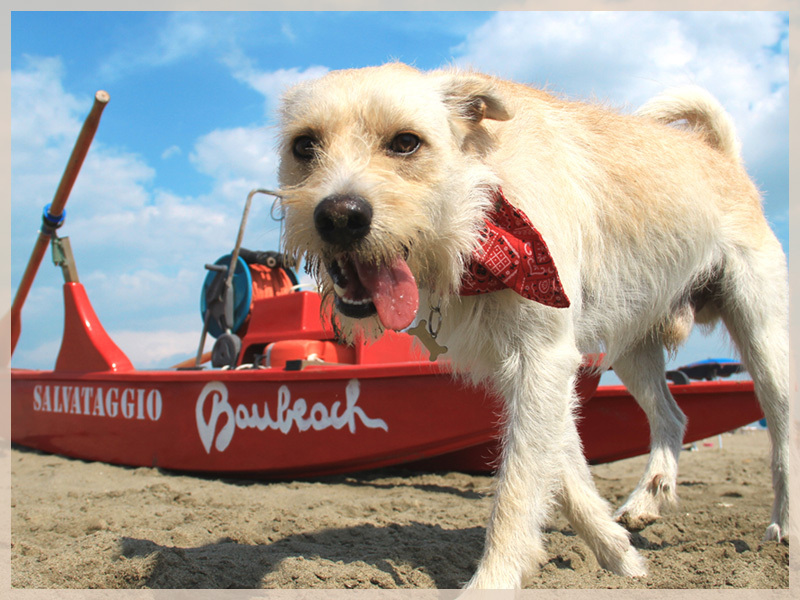 Located 7 km away from the property is a “BAU BEACH”, where dogs are allowed on the edge of the typical pinewood of the coast.